Are you looking for Toyota SUVs near Farmington, NH? If so, we invite you to browse our online inventory to see prices, vehicle details and photos of new and used Toyota SUVs near Farmington. 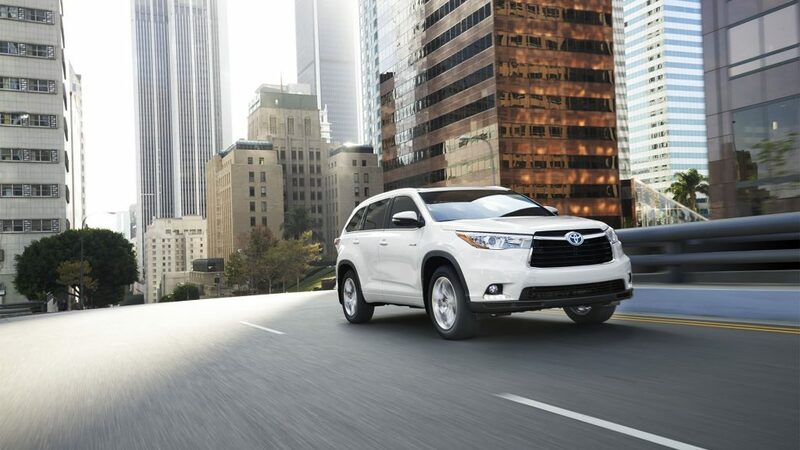 Our new Toyota models include Toyota 4Runner, Highlander, Land Cruiser, RAV4 and Toyota Sequoia. We offer a wide array of Toyotas with a variety of trim levels and color options to choose from.